Celebrate Easter with chocolate surprises, burn off the calories with Reebok and say "Balls to dating" this long weekend. 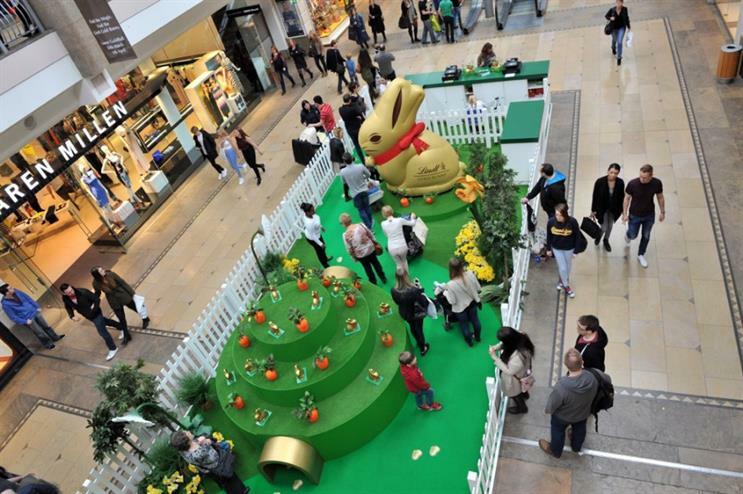 Bluewater shopping centre is hosting chocolatier Lindt’s Gold Bunny for the second year. 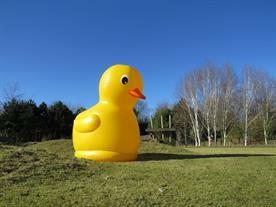 Families will be able to explore a trail, solving clues and uncovering Easter treats along the way. The installation is also hosting craft workshops, such as Easter bonnet-making, and a competition to win a one kilo Gold Bunny. The brand’s master chocolatier will demonstrate how to make the chocolate animal in a special appearance on 3 and 4 April. 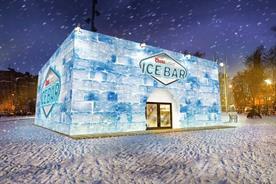 The Warren forms part of a brand immersion campaign that includes a presence on Bluewater’s entrance roundabout and in-mall banners. Activity-based dating site Doing Something is hosting an anti-dating party at Bounce in Farringdon, London. 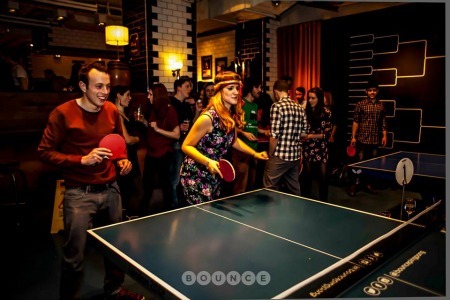 Entitled Balls to Dating, the event will see 500 singletons mingle by playing a game of table tennis, rather than a traditional dinner-and-drinks date. 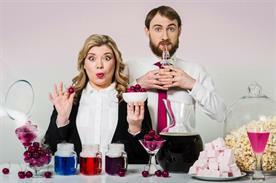 Guests will be encouraged to confess the most awkward internet dates they’ve suffered on arrival, with the funniest and most original storytellers winning the chance to explore some of London’s best dating destinations. 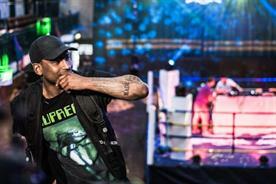 Bounce’s resident DJ, Pete Pong, will provide a five-hour set. 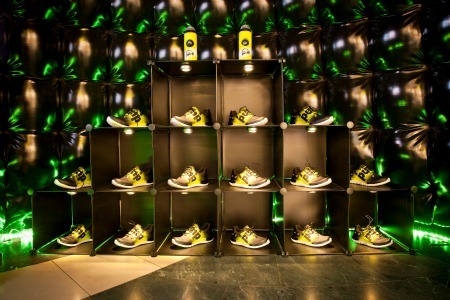 To promote its new Z Pump Fusion trainer, Reebok has worked with agency Because to develop a high-octane activation. Participants are invited to use iPads to 3D-scan their feet, before trying on a pair of the shoes in the specially-designed backlit dome. They will then be encouraged by brand ambassadors to take on the Z Pump Fusion Spring Challenge, which dares participants to run on a Bosu stability ball for 60 seconds. The person who achieves the highest number of steps will win vouchers to spend in-store. Aardman Animations character and movie star Shaun the Sheep landed in London on 28 March for eight weeks, in aid of Wallace & Gromit’s Children’s Charity. 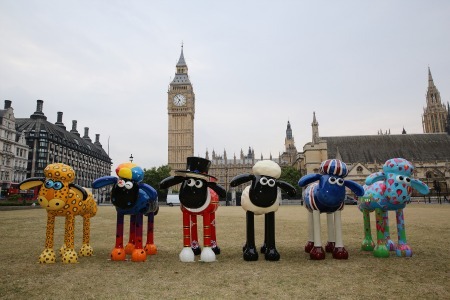 A total of 50 versions of the lovable animal, designed by artists and celebrities, have been positioned at key locations across London in the first Shaun in the City trail. Participants can download an app that will show them how to get to their nearest statue. Brands such as Amazon, Cath Kidston, Studio Canal and Pasta King have sponsored the Shauns, which will be auctioned off to raise funds for UK children’s hospitals on 8 October.